Cabanda Home Care provides care and services to people living at home. Staff visit daily (Monday-Sunday) (including public holidays). To be eligible for the program prospective clients require a current ACAT assessment which can be arranged through their doctor. Cabanda Home Care is an accredited program owned and managed by Cabanda Care. 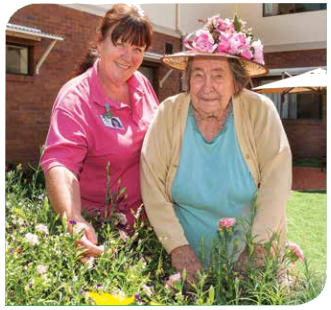 Cabanda Home Care is a government subsidised program. Clients contribute a small cost to the program. Cabanda Home Care exit fee is $500.